Apple is working on a major iBooks overhaul for iOS 11.3, according to a new report. 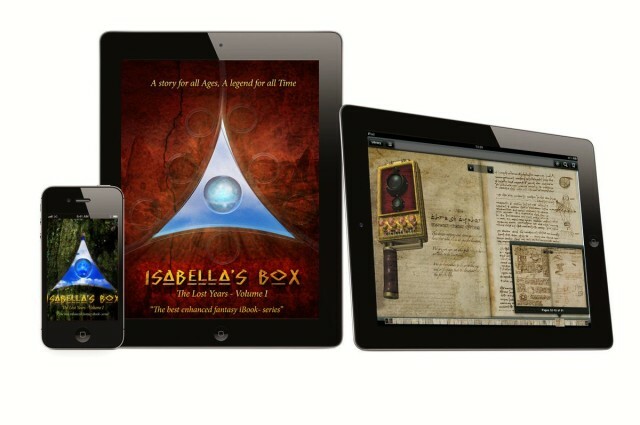 The company has hired a former Amazon and Barnes & Noble executive to help reboot its e-book business, which will also see the launch of a new reader for iPhone and iPad. You may be familiar with Pocket. 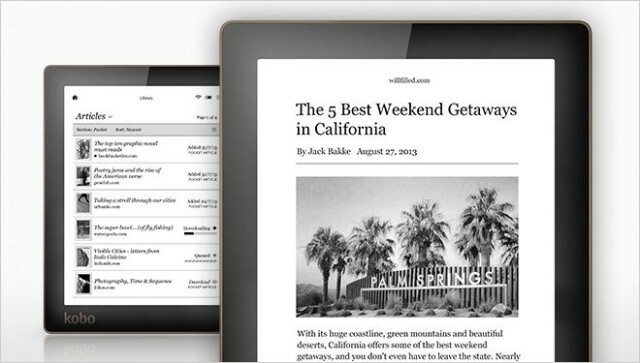 It’s the shiny, fast, easy-to-use counterpart to Instapaper’s current lameware offering. 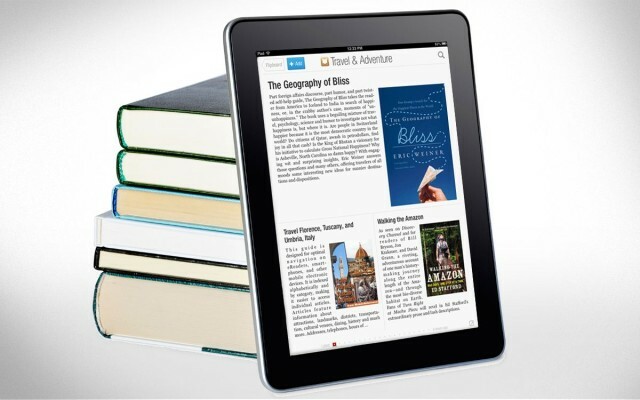 And you may be familiar with Kobo, maker of e-readers and tablets. 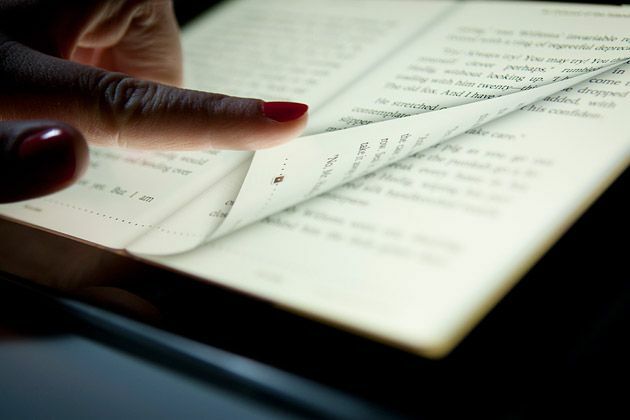 Now, Pocket and Kobo work together, putting all your read-later articles onto your e-ink reader or tablet without a middleman. Following up on the Department of Justice’s revised proposed punishment from Apple’s e-book antitrust case, Apple’s lawyers filed a response this morning claiming the DOJ is trying to give Amazon an unfair advantage on e-books. 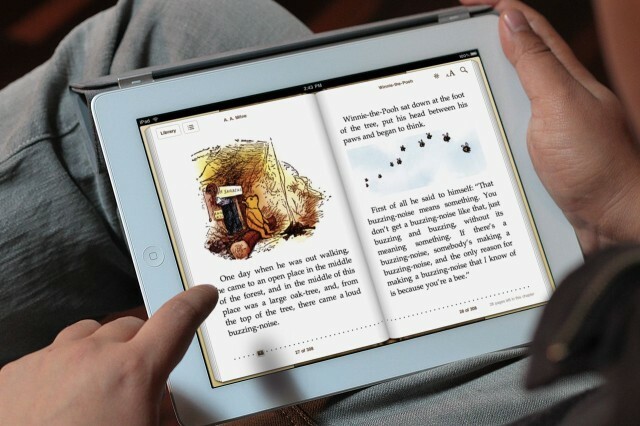 In the ongoing antitrust case regarding e-book price fixing, the presiding judge has denied Apple’s plea for mercy over the Department of Justice’s ruling proposal. 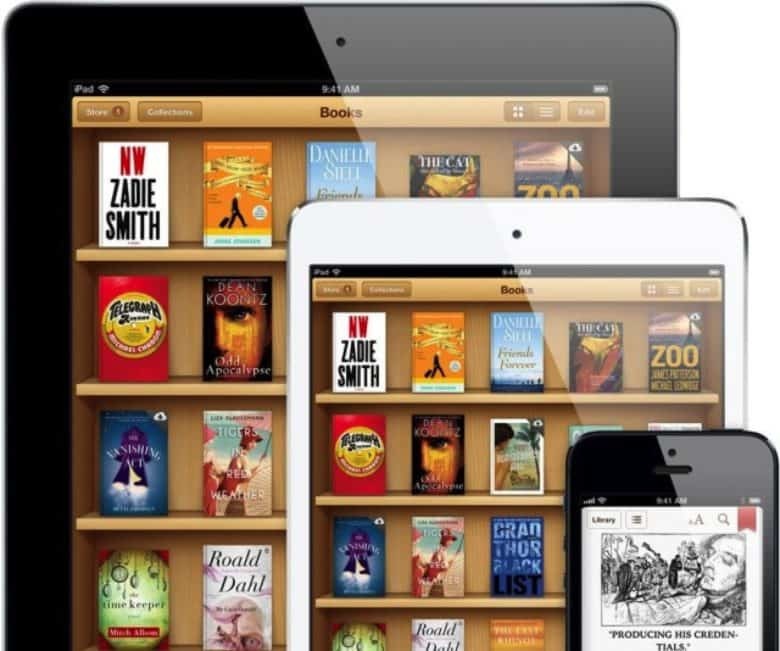 The DoJ found Apple guilty of conspiring with publishers to raise prices on e-books with the iBookstore, and Apple continues to plead not guilty despite the fact that all of the publishers have settled outside of court. Not too surprisingly, the five major publishers originally named in the U.S. Department of Justice’s e-book case regarding their collusion with Apple on pricing have now themselves filed a complaint regarding the Justice Department’s proposal to eliminate the use of the agency model in any Apple agreements with publishers for a period of five years. 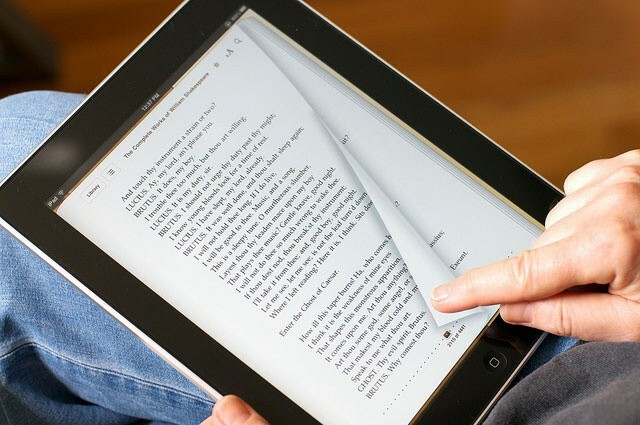 Publishers like the agency model as it allows them to set prices for e-books, instead of the distributor, as Amazon did before Apple’s own iBooks system launched on the iPad. Amazon updated Kindle for iOS today with a new feature that will make purchasing Amazon e-books through your iPhone a bit feature. The new ‘Free Sample’ feature in Kindle for iOS 3.9 lets users search through Amazon’s catalog of Kindle books, download free samples, and if you like it you can email yourself a link to purchase it from Amazon’s website later. 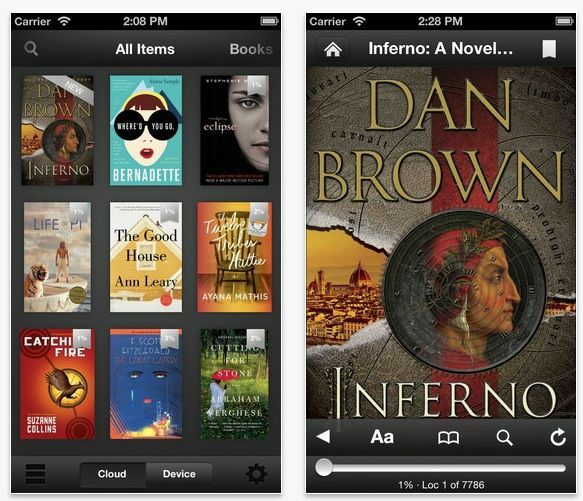 Amazon is beating Apple in the eBooks racket by using Apple’s own pricing strategy for music. But Apple can still clobber Amazon by out-Appling not the iTunes pricing strategy, but the Apple marketing strategy: Create a vastly better user experience for both content creators and content consumers! Oh, and focus on audio. 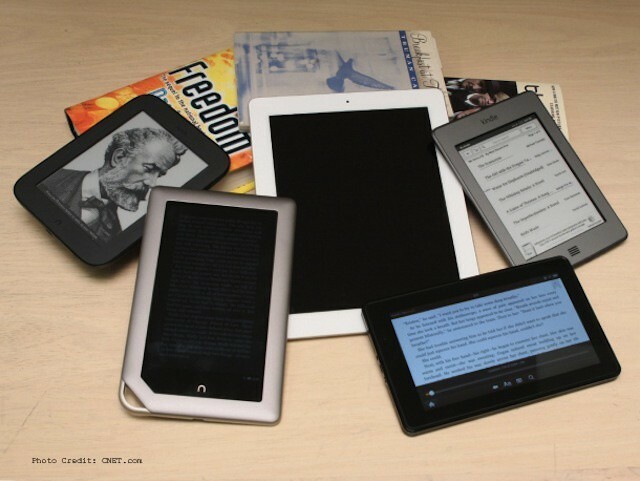 Following a lengthy trial, U.S. District Judge Denise Cote has today ruled that Apple conspired to raise the price of e-books. Another trial for damages will follow at a later date, Reuters reports.